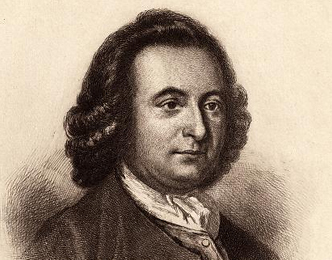 Being the mentor to George Washington and widely known as the father of the Bill of Rights undoubtedly gives George Mason his own star on the Washington D.C. walk of fame. Mason is the founding father behind closed doors, the one you don't hear about, but one who had his influential hands in the pillars of American society. George Mason was the Godfather, so to speak. His writings provided the cornerstone for the many freedoms we enjoy today. Located across East Basin Drive from the Jefferson Memorial.